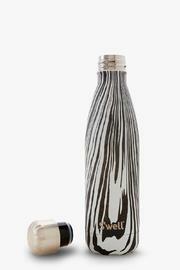 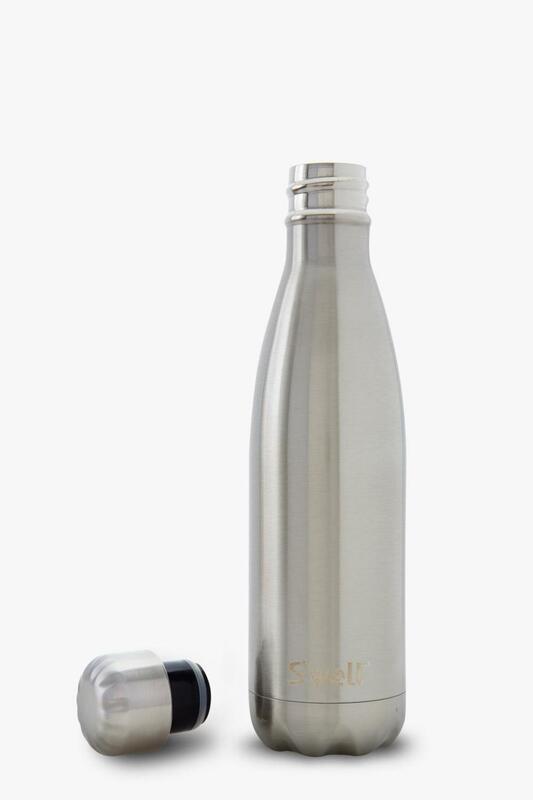 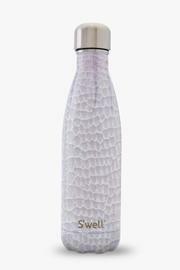 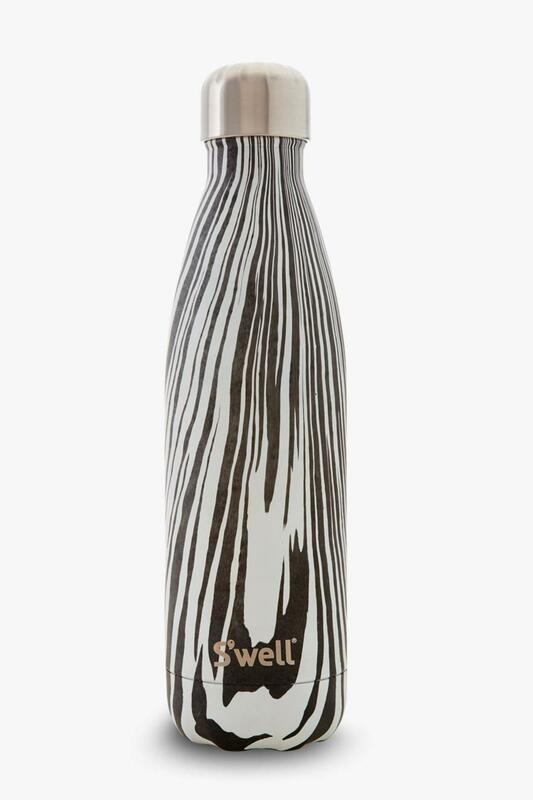 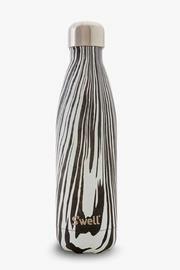 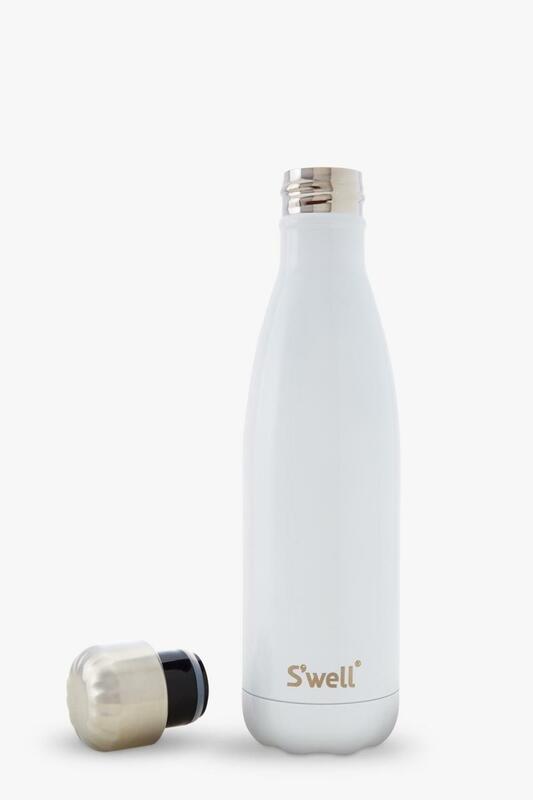 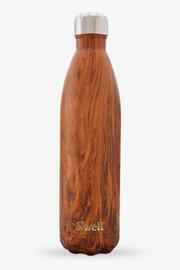 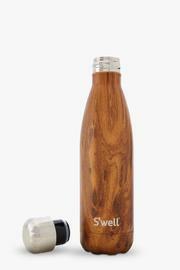 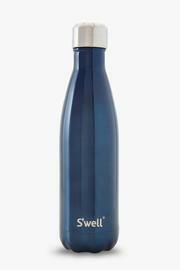 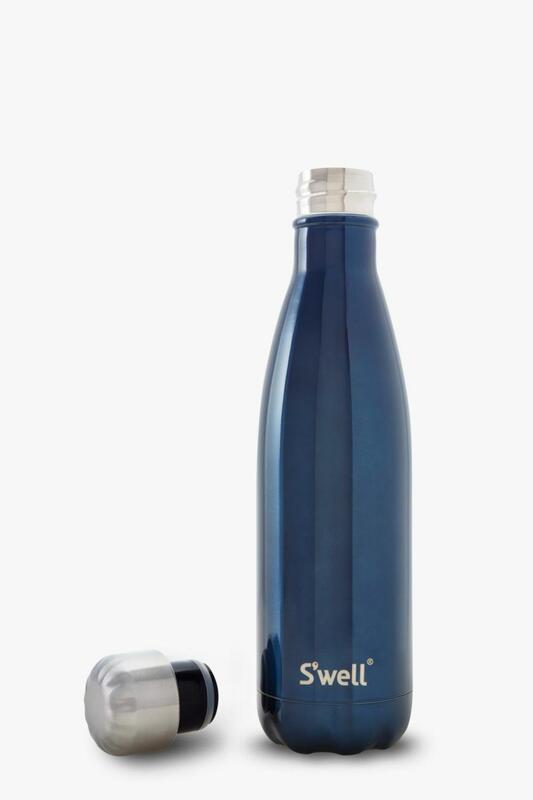 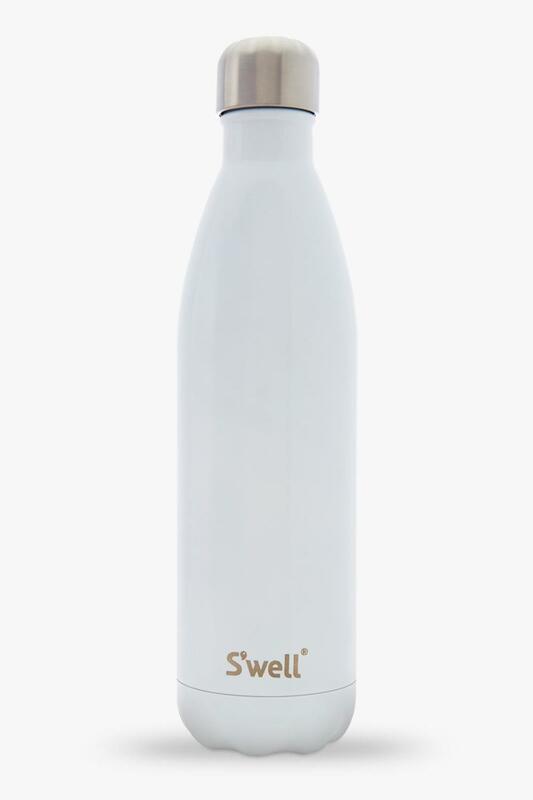 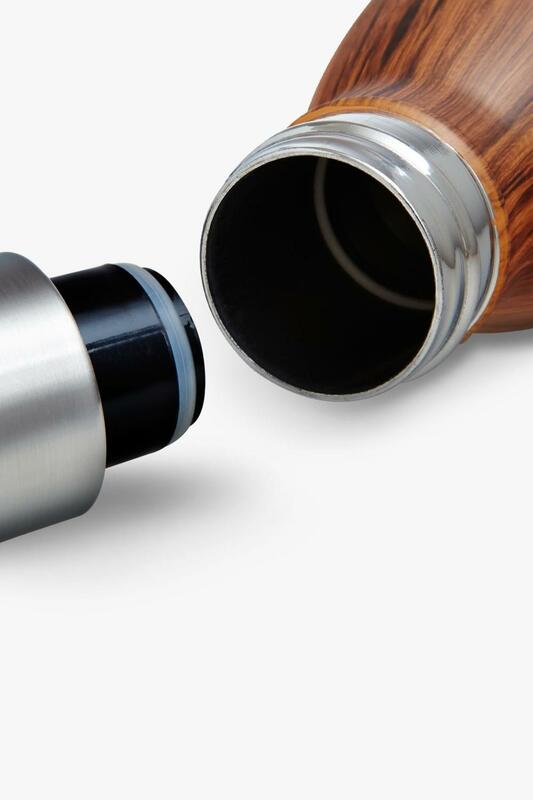 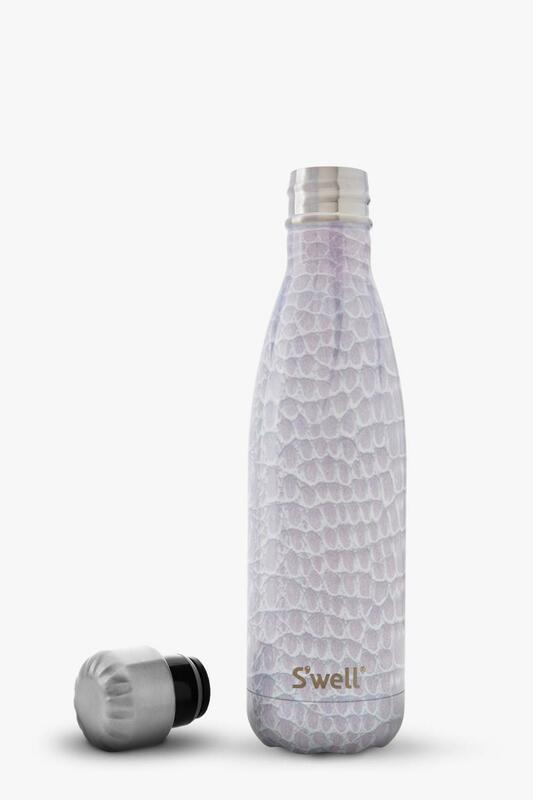 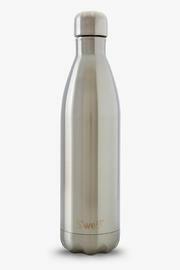 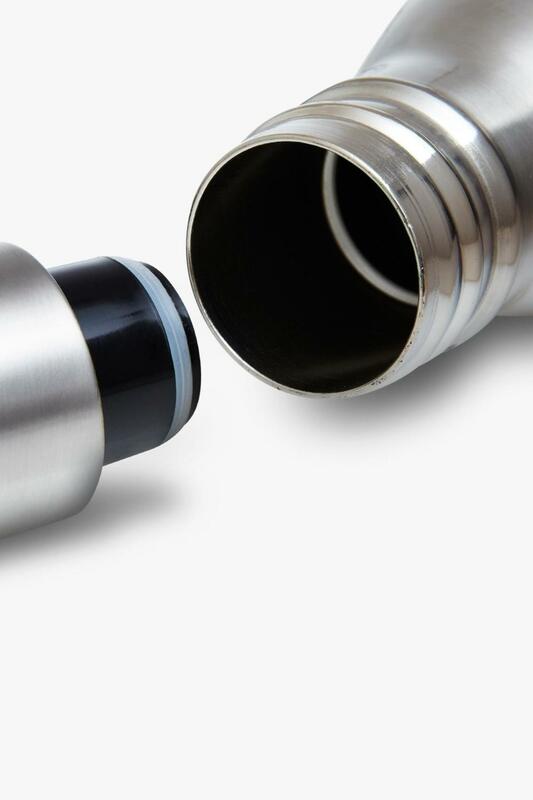 Be a part of the solution by drinking from these reusable stainless steel water bottles. 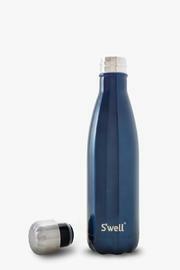 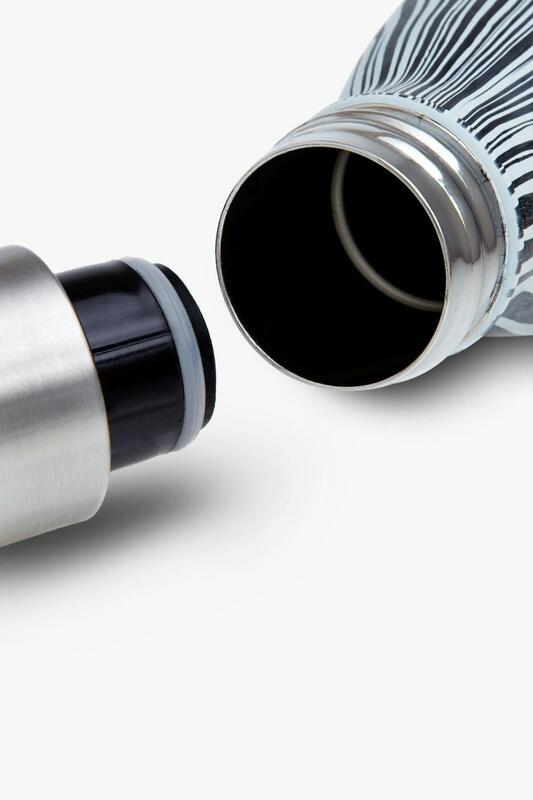 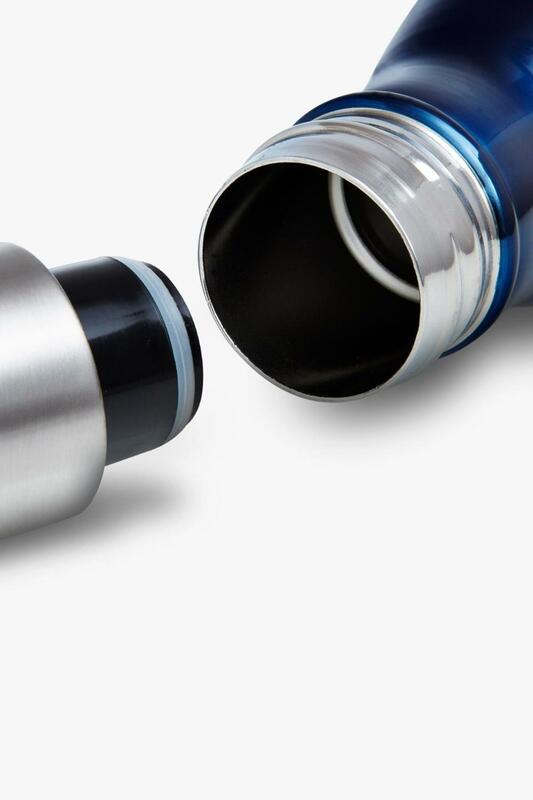 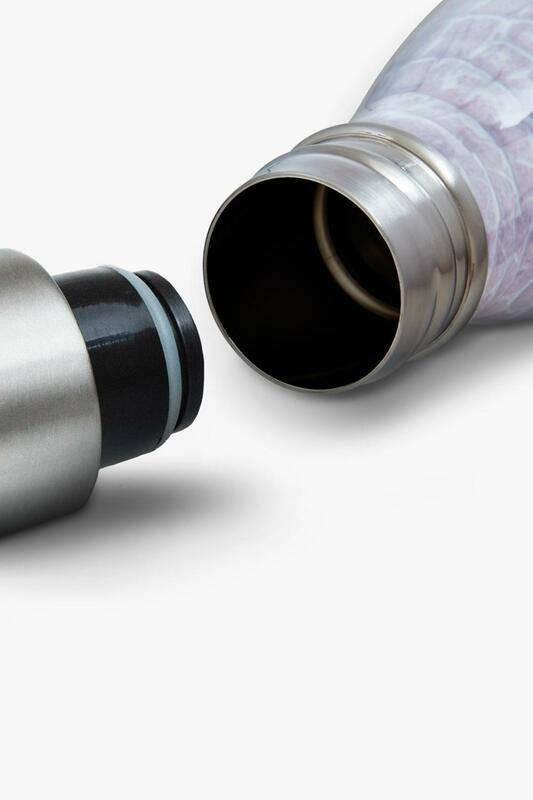 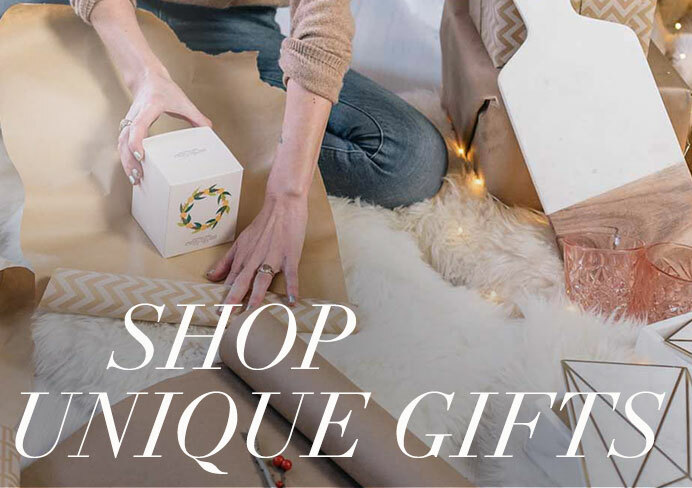 Keeps drinks cold for 24 hours, hot for 12, non-toxic, non-leaching, and BPA free. Holds 25oz.